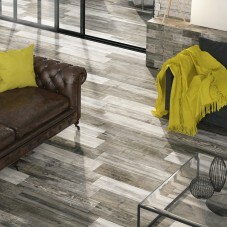 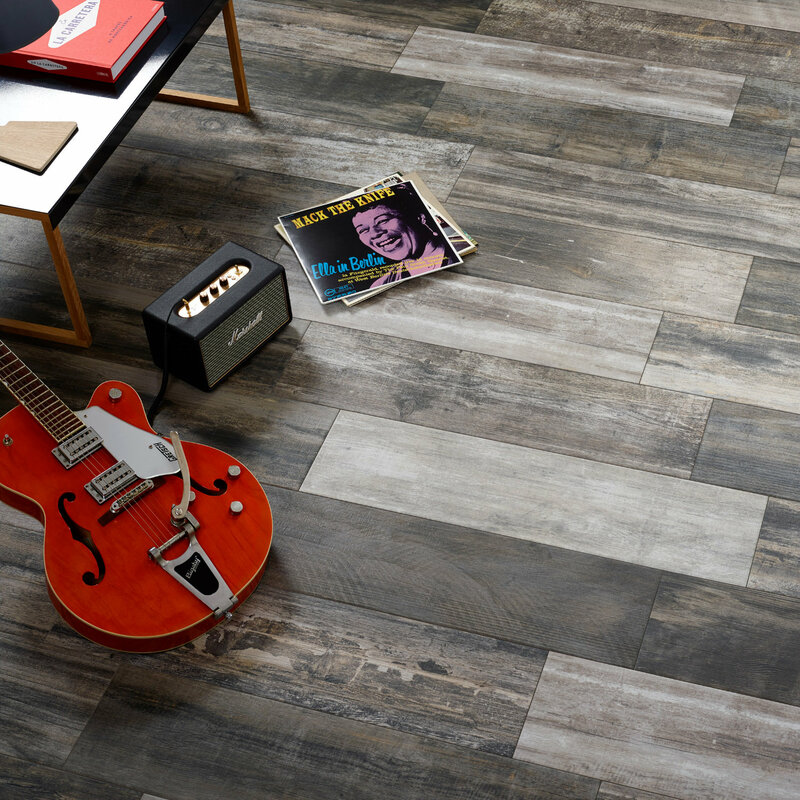 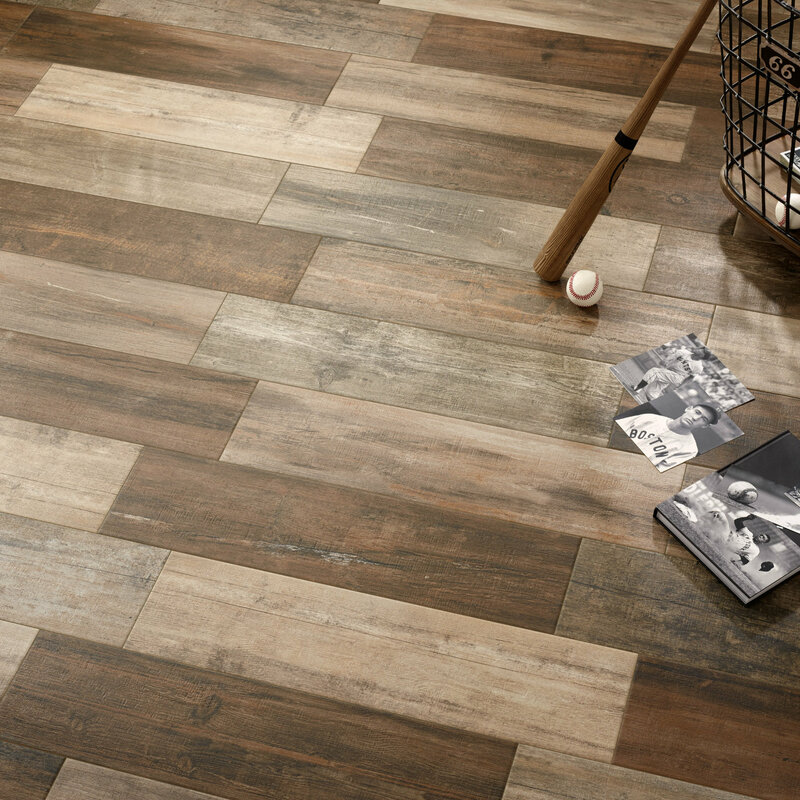 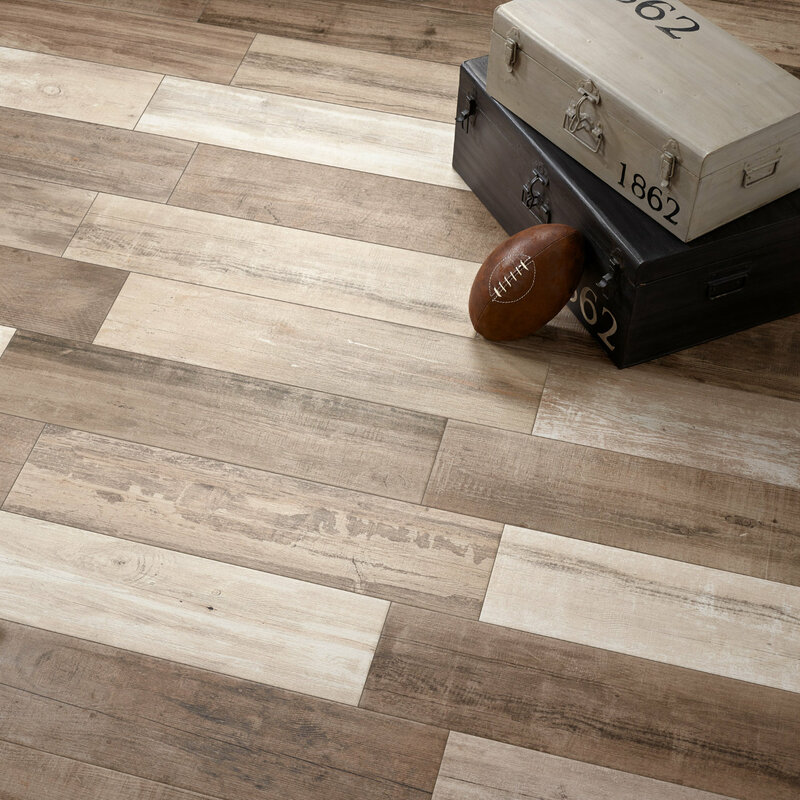 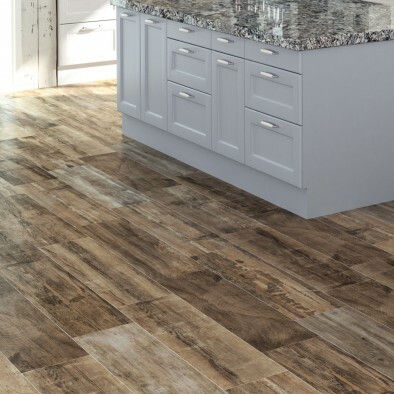 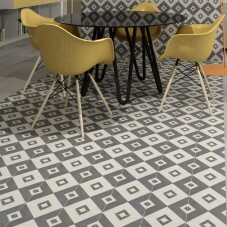 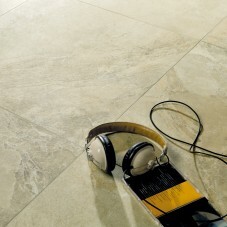 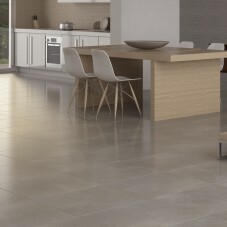 A stunning range of retro aged-wood effect porcelain tiles suitable for use throughout the home. 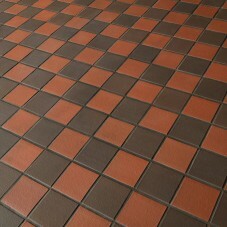 Perfect for bathrooms or kitchens as a practical and authentic alternative to real wood. The beautiful colour variations offer warmth and a unique ambience to any room, and the durability of this tile makes it the perfect choice for high volume areas, and creative wall features bring Alto to life.